The following are a range of period images of the Model T Ford, Model T factories and assembly lines. 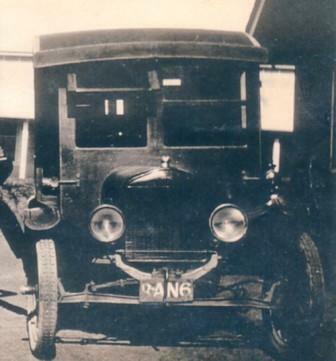 This Australian Ambulance bodied T was used to provide an Ambulance service along the west coast of Port Philip Bay in Melbourne in the early 20's. Please note: Some of these images are presented here with the permission of the owners. Duplicating them in any way may be an infringement of copyright.